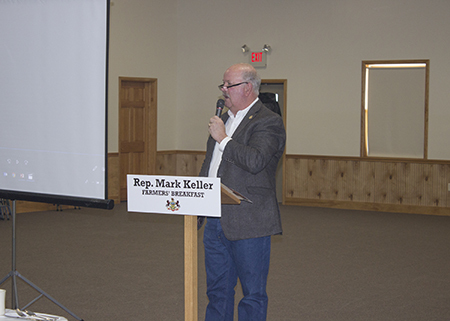 Last Friday, it was my pleasure to host our 13th Annual Farmer’s Breakfast in Elliottsburg, Perry County. 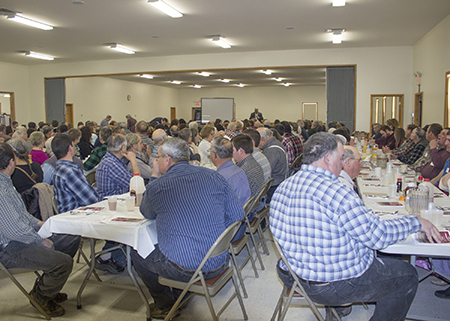 About 240 people attended, making it our largest crowd yet! Thanks to everyone who turned out. 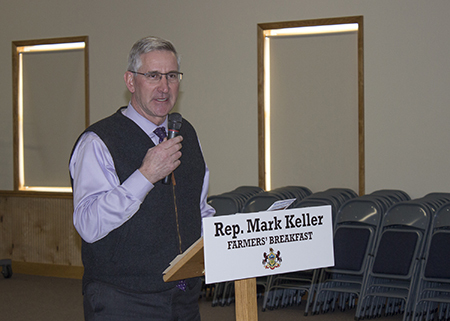 I was so pleased to have Pennsylvania Secretary of Agriculture Russell Redding as our featured speaker. We also had a number of other presentations that were very informative. Learn more here. 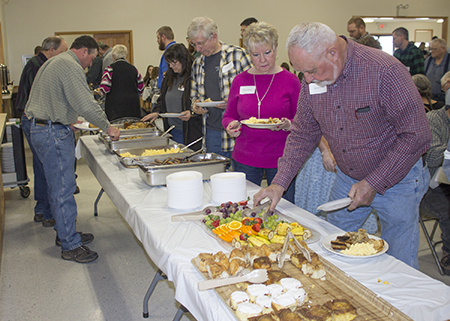 I want to thank my amazing staff for putting it all together, our wonderful sponsors, and the folks at the Perry Mennonite Reception Center for all of their hard work in getting breakfast ready. More photos are available for viewing here.